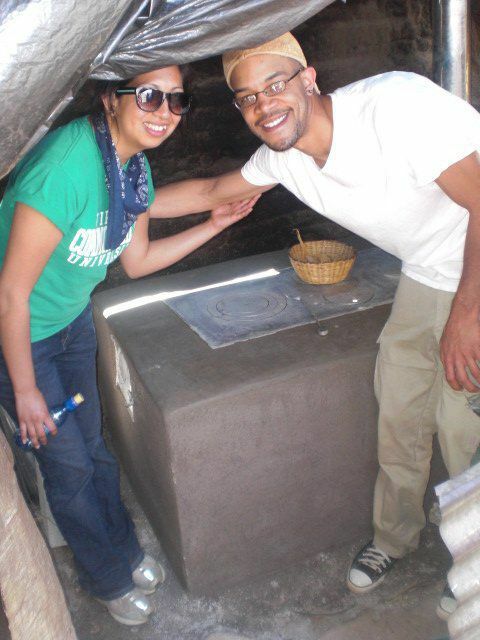 Isabel Reyes and her fiancé, Brandon, went to Guatemala and built stoves during their spring break on a service learning trip in March of 2010. They went with a non-profit organization called the Highland Support Project (HSP), which focuses on bringing transformational development to the Indigenous Mayan communities in the Highlands of Guatemala. 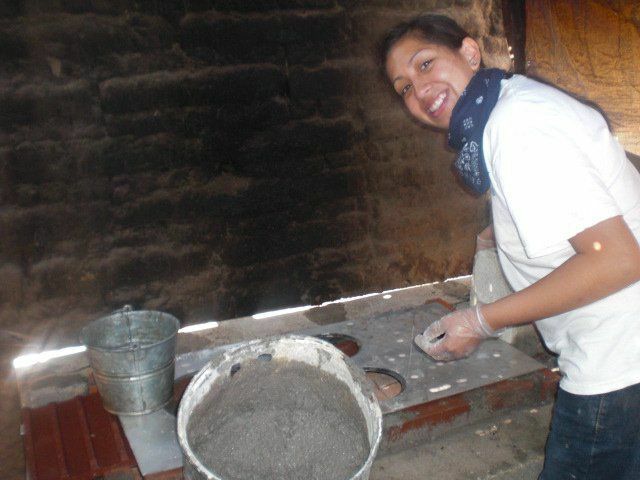 The stoves built were rewarded to the women who were civically active in their community. Most stoves in the community are just an open pit fire either in the parent’s room or children’s room with no ventilation. By building the stoves, not only did they get ventilation for the smoke, but it also is a time saver since the women spend most of their day cooking. This helps them become more active in their community and promotes civil participation. Isabel had served as a volunteer during a service learning class and decided to become a Team Leader with their Partners in Service program and recruited a team of four students to go, including Brandon. On their trip, they built three stove throughout the town. The pictures below were taken in Mayan community town just outside of Quetzaltenango. 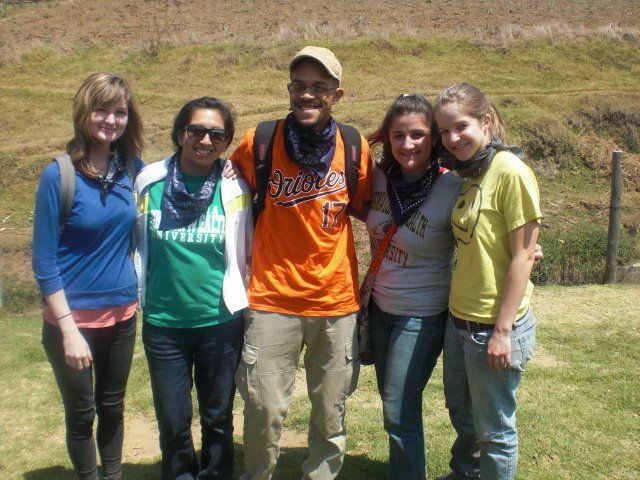 Says Isabel, "This was by far, one of the best and most humbling experiences of my life. It changed my outlook and made me realize the necessity of helping indigenous communities adapt to westernization but still preserve their ancient cultures and customs." Brandon and Isabel with stove. Maddie, Isabel, Brandon, Elizabeth and Catherine.